The Gist: David Steinberg on comedy history, and Brussels on lockdown. David Steinberg’s satirical comedy got him on the Tonight Show more than 100 times and led Nixon to hire professional hecklers. 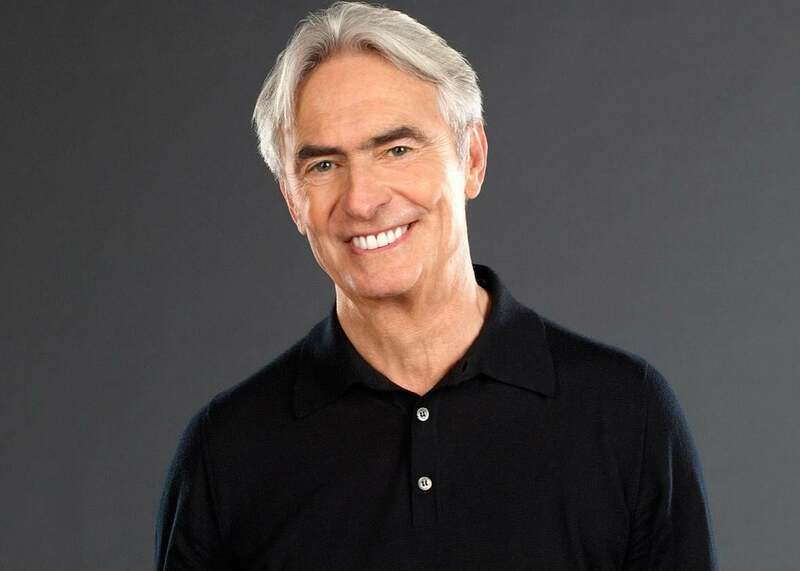 On The Gist, comedian David Steinberg joins us to share favorite tales from his life making comedy history. His new show is called The David Steinberg Podcast. For the Spiel, Mike takes on the manhunt for Saleh Abdeslam in Brussels. The Message, a new podcast series from GE Podcast Theater. Be sure to catch up before the final episode airs this Sunday evening.